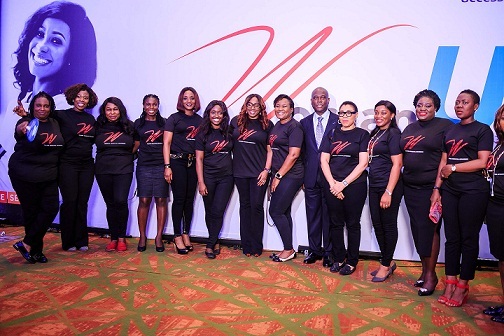 Access and Diamond Bank commemorated the International Women’s Day by hosting female entrepreneurs to a conference on 14 March, 2019 at the Eko Hotel & Suites, Victoria Island, Lagos. 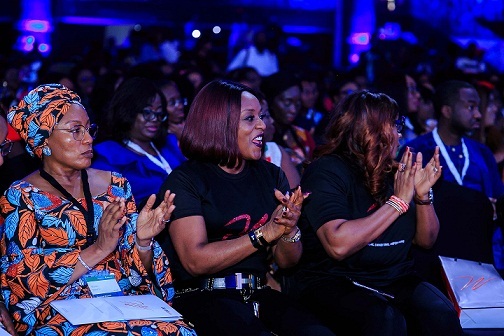 The event themed ‘Think W… Build Smart and Innovate’ featured insightful sessions, as the speakers highlighted issues and solutions on how women can effectively leverage on technology and finance to build profitable and innovative businesses. 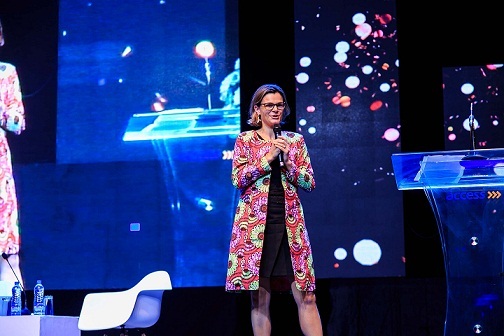 This was followed by a goodwill message from the British Deputy High Commissioner to Nigeria, Laure Beaufils, as she advocated more support for female entrepreneurs and called for solidarity amongst women to facilitate gender parity. “It is commendable to see corporates step up to bridge the divide by providing women with platforms and education to help build successful businesses. Globally, women need to serve as support systems for one another and adopt a ‘Pull-Her-Up’ mentality, as against pulling each other down. Only then can we achieve the balance that we seek,” she said. 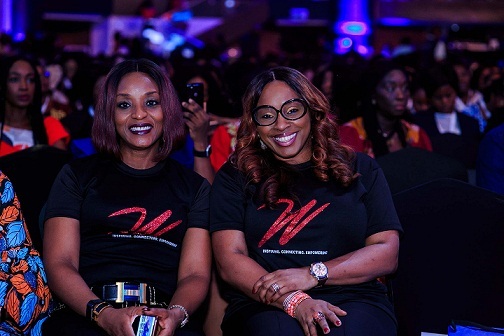 The event also featured two panel sessions, with speakers providing insights into how female entrepreneurs can access investment opportunities and build smart businesses using technology, product, and service differentiation. 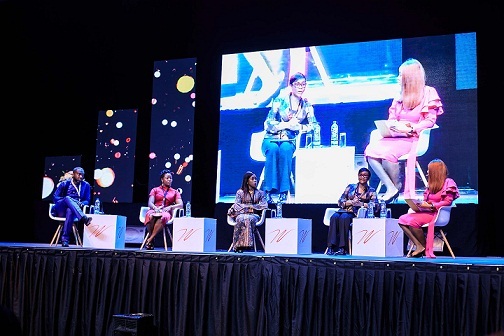 Other business leaders and personalities that participated in the panel sessions include Bonaventure Okhaimo, Chief Operating Officer, Development Bank of Nigeria; Titi Osuntoki, Executive Director, Business Banking, Access Bank Plc; Adebola Adefila, Chief Executive Officer, Banrut Roll; Toyin Onigbanjo, Founder, August Secrets; Chukwuka Nonye, Founding Partner, Cuici Consulting and Director General, Delta Economic Summit Group; Patricia Nzolatima, Chairwoman, Bizolly Holding, among others. The networking event ended with a grand dinner followed by an after-party anchored by ace Nigerian Disc Jockey, DJ Spinall and performance by Falz the Bahd Guy. 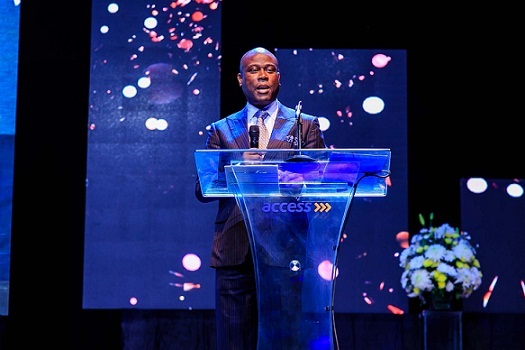 Herbert Wigwe, General Managing Director, Access Bank PLC; delivering the keynote address at The W Initiative International Women’s Day conference 2019 in Lagos. L-R: Ada Udechukwu, Head, Women Banking, Access Bank PLC; Herbert Wigwe, General Managing Director, Access Bank PLC; Laure Beaufils, British Deputy High Commissioner; Ayona Aguele- Trimnell, Coordinator Women Banking, Access Bank PLC at The W Initiative International Women’s Day conference 2019 in Lagos. 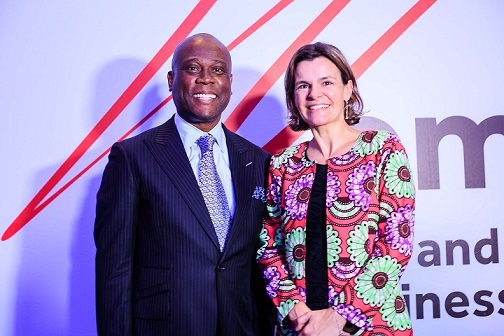 Herbert Wigwe, General Managing Director, Access Bank PLC and Laure Beaufils, British Deputy High Commissioner at The W Initiative International Women’s Day conference 2019 in Lagos. British Deputy High Commissioner, Laure Beaufils, delivering the goodwill address at The W Initiative International Women’s Day conference 2019. 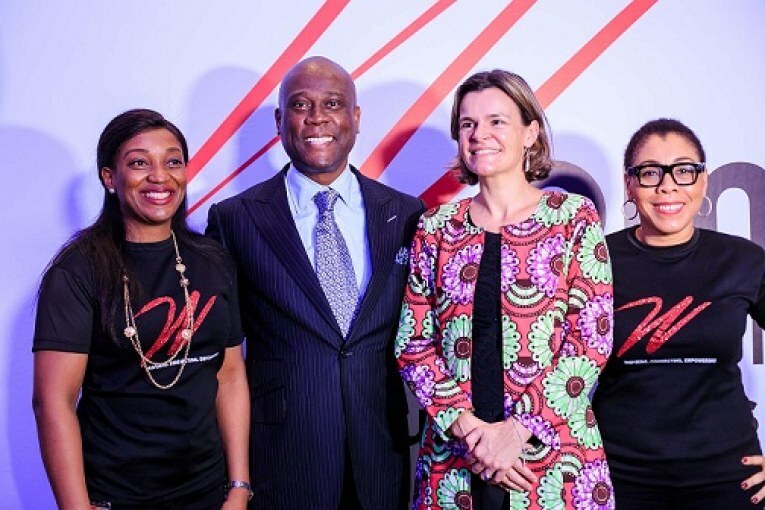 Herbert Wigwe (Centre) and members of Access Bank W community at The W Initiative International Women’s Day conference 2019.